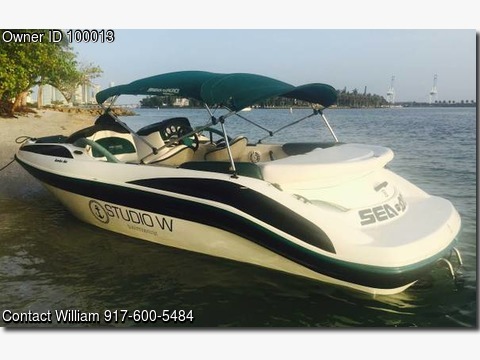 Please call owner William at 917-600-5484 or email studiowswimwear@gmail.com . Boat Location is Miami Beach, Florida. Boat ready for the water and fun with trailer, vest, anchor, new radio with cd.